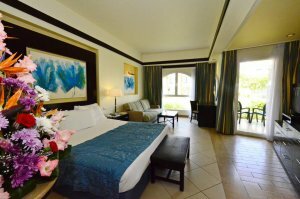 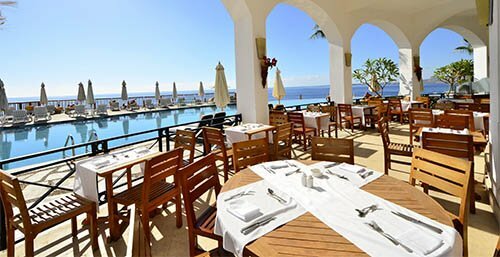 The Reef Oasis Beach Resort is a beautiful and welcoming 5 star property, ideally situated on a sandy beach overlooking Temple Reef. 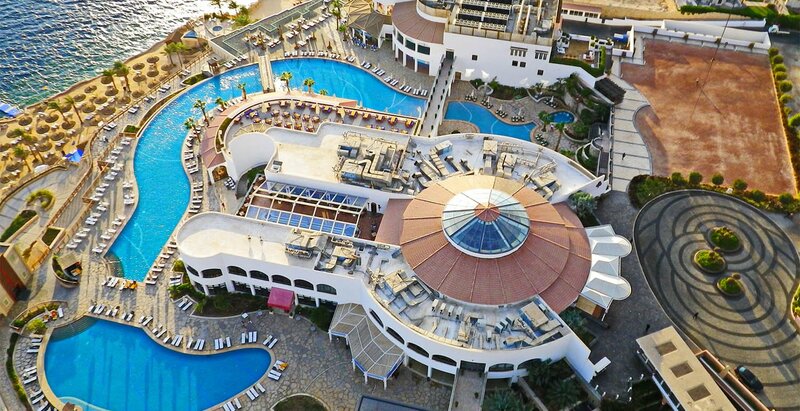 Great for families and couples, the hotel offers a wide variety of services and facilities, which include a range of sports activities, numerous restaurants and cafes, evening entertainment, Diving Centre, Spa Centre, 10 swimming pools and our Aqua Park. 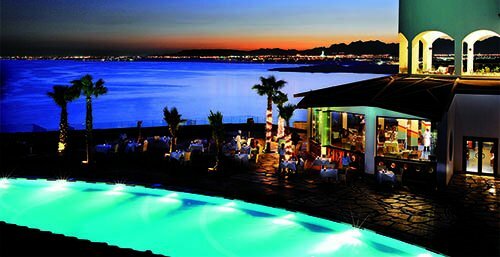 Stunning views of the Sinai Mountains and Tiran Island create the backdrop to the magical Reef Oasis Beach Resort which sits on the soft sand beaches overlooking the Red Sea. 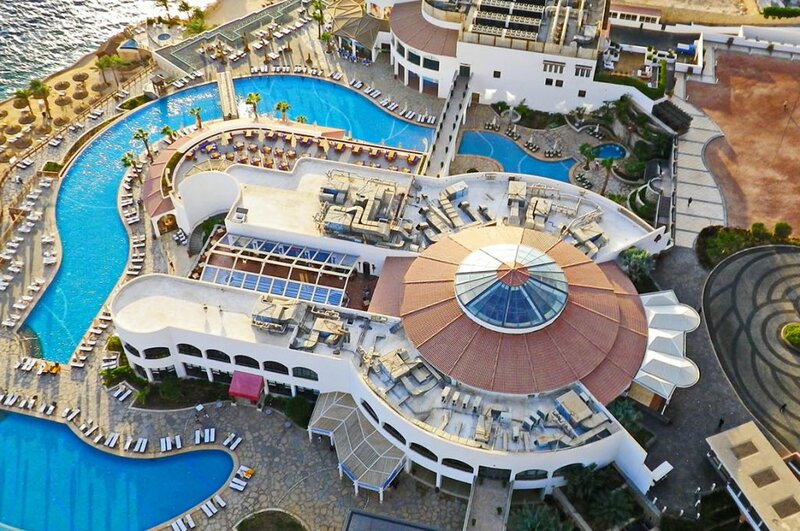 Destined to provide pure relaxation and enjoyment, comfort and exceptional services, the resort boasts a number of leisurely activities and recreational fun. 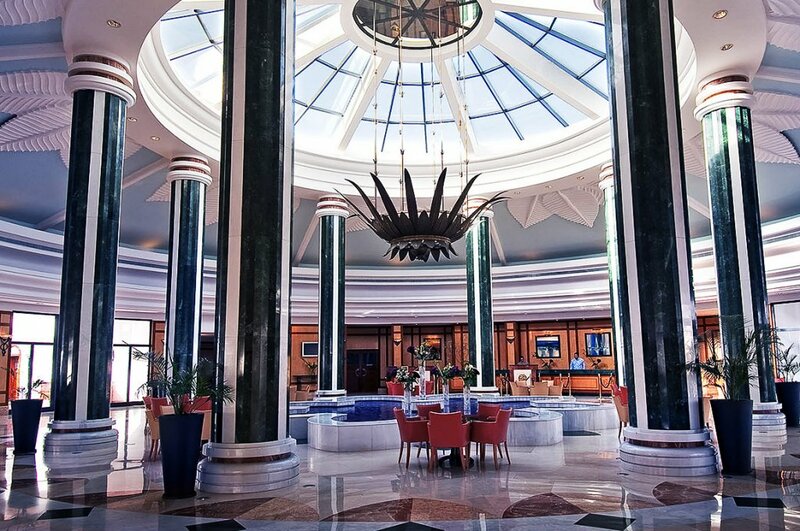 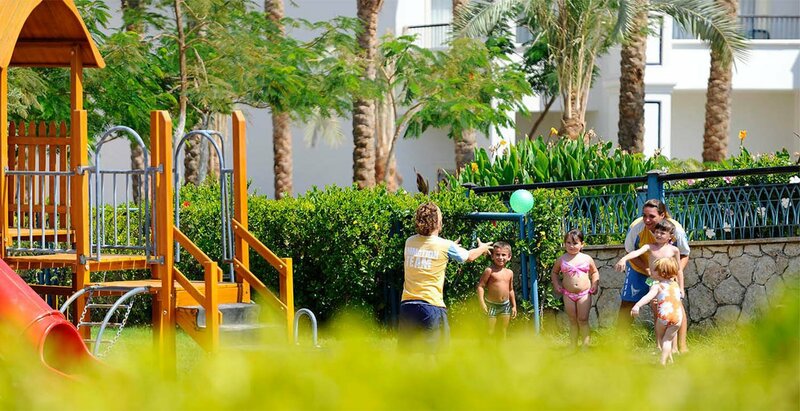 Egyptian hospitality comes alive at our resorts along with great value where the moment you arrive, you’ll be greeted by enchanting surroundings, all-inclusive benefits and plenty of outdoor adventures for young and old alike. 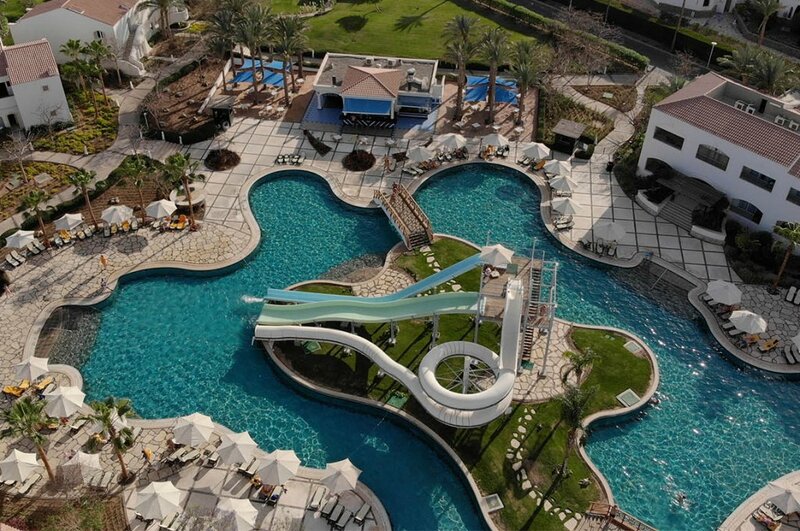 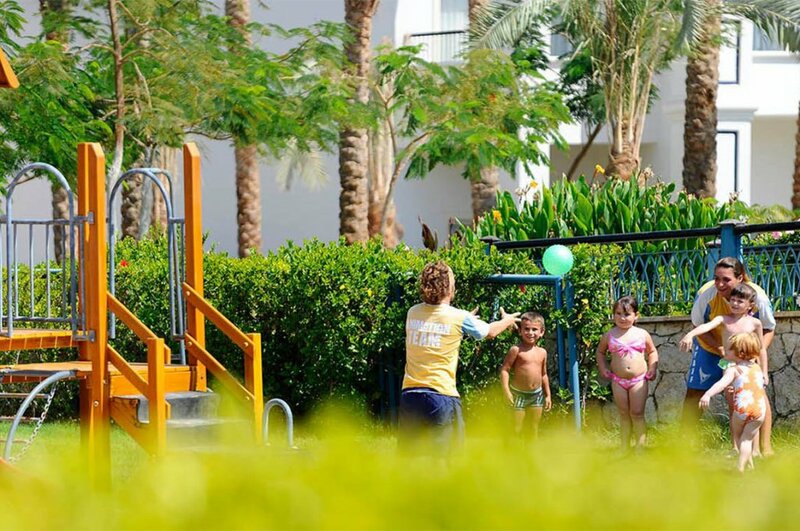 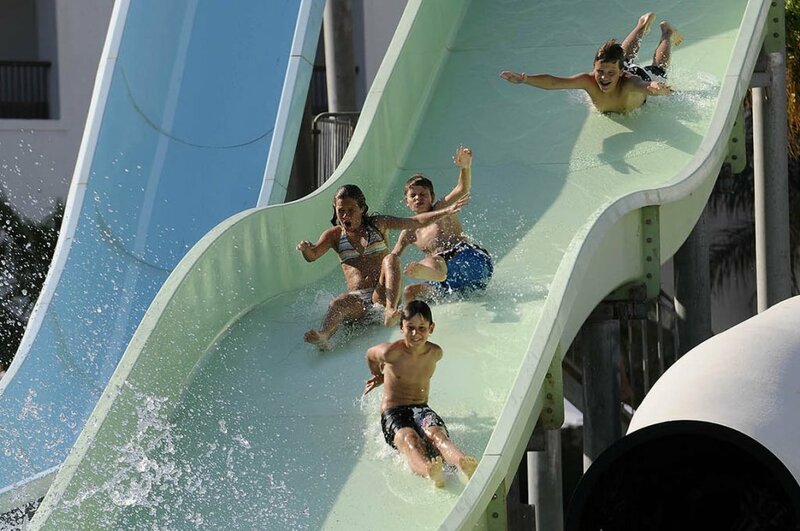 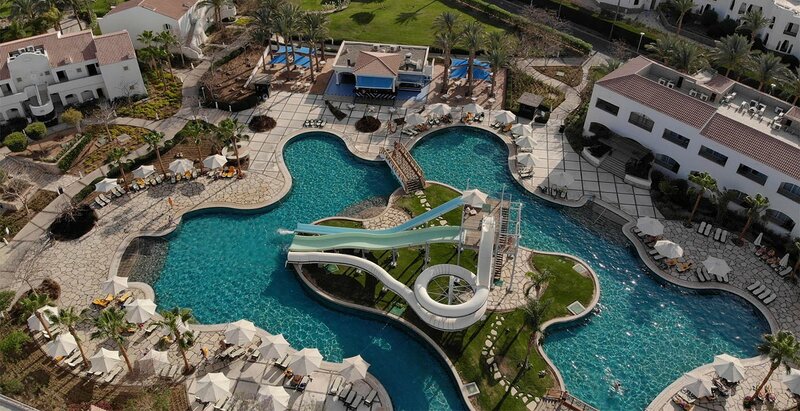 Aqua Park, private pools and public pools, Jacuzzis and children’s area are there for you to enjoy. 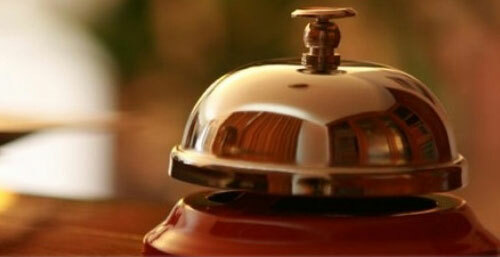 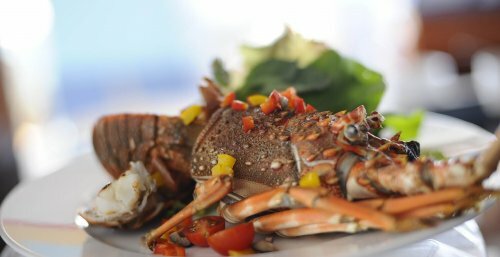 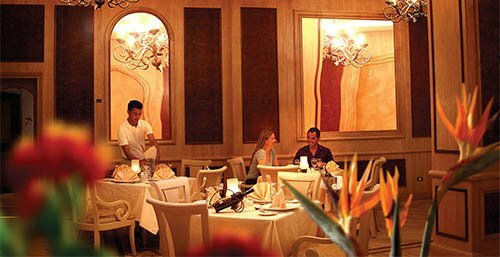 Multiple food and beverage outlets are available and are All-inclusive in your rates. 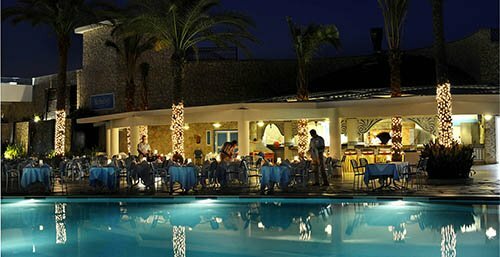 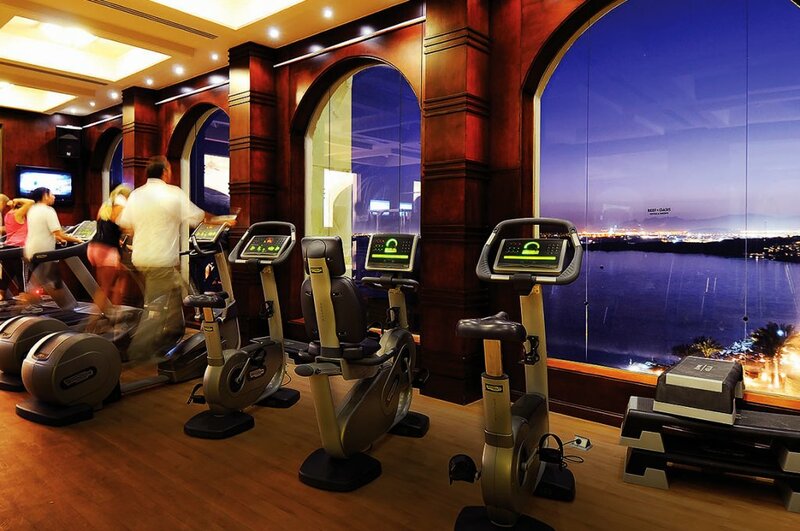 A choice of several sporting options, health club fitness and pampering in our Spas and many entertainment options, assure you of everything you need for a truly satisfying holiday. 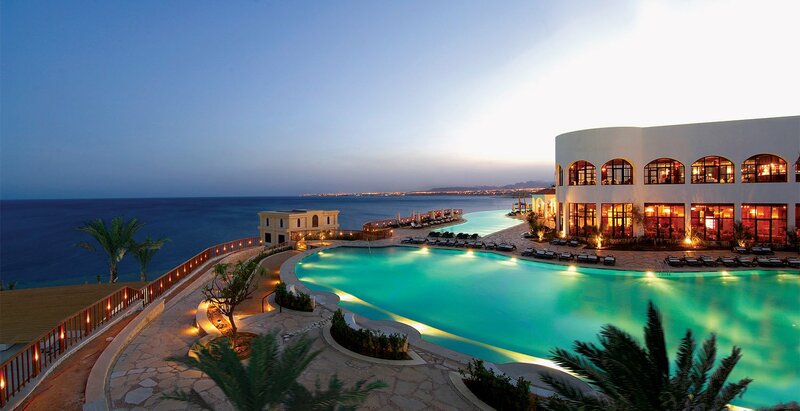 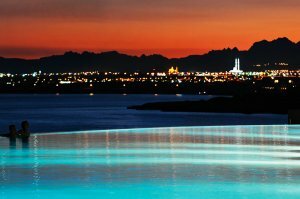 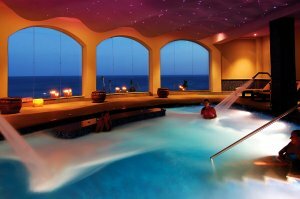 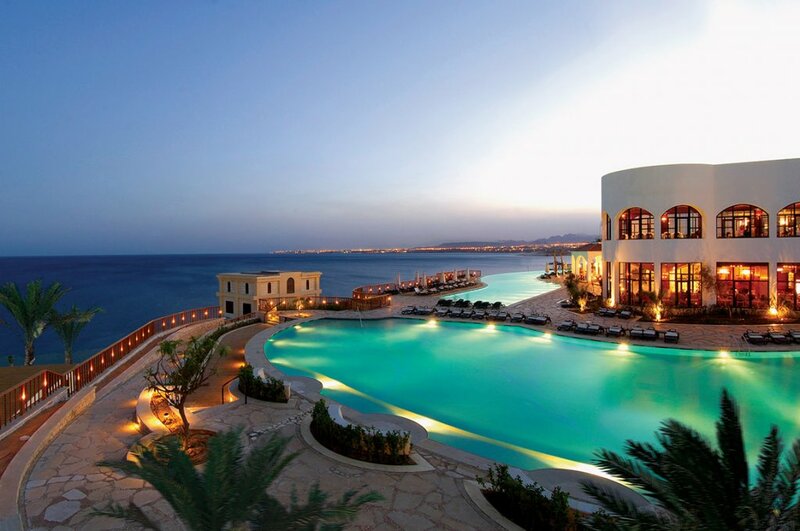 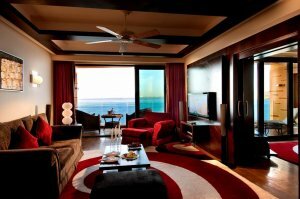 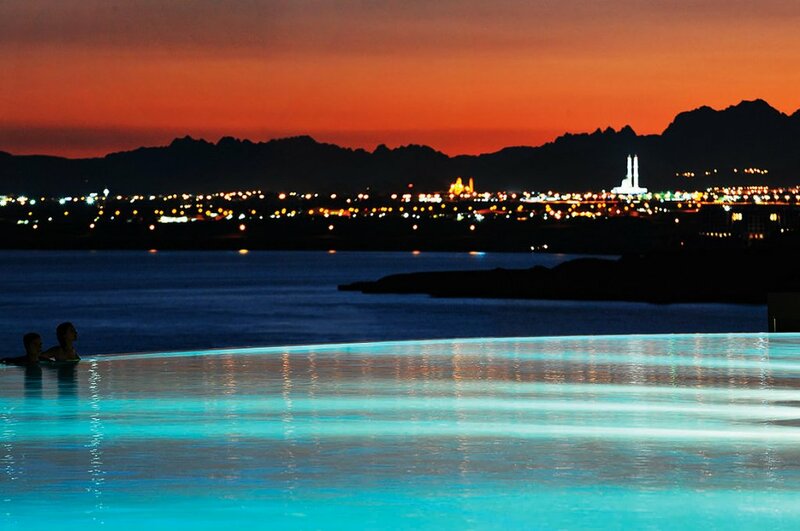 The resorts are all located in Sharm El Sheikh. 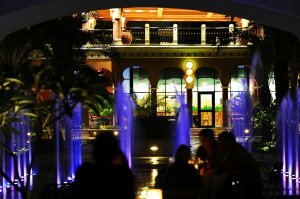 We are waiting for you. 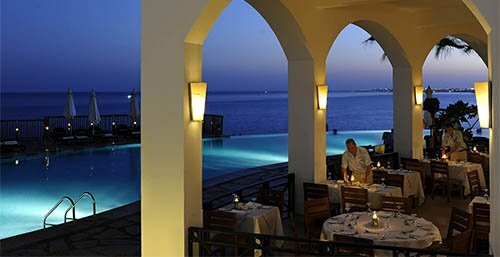 Located in Hadebet Um El Sid, the elegant and charming Resort enjoys spectacular sea views surrounded by the Sinai Mountains. 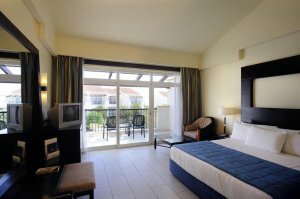 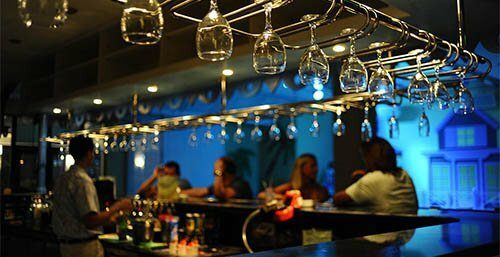 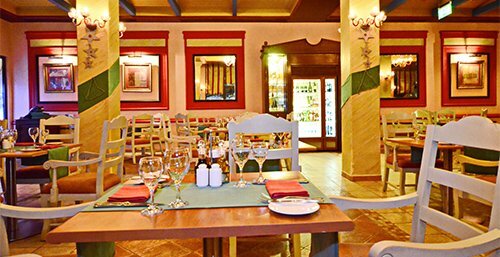 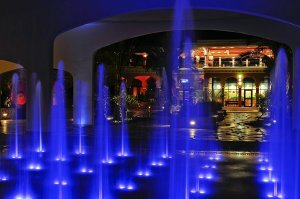 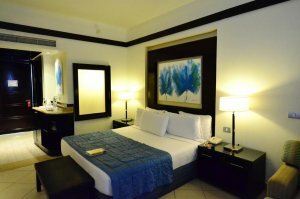 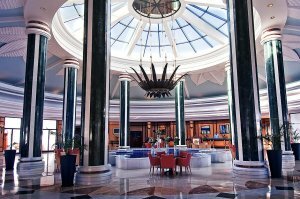 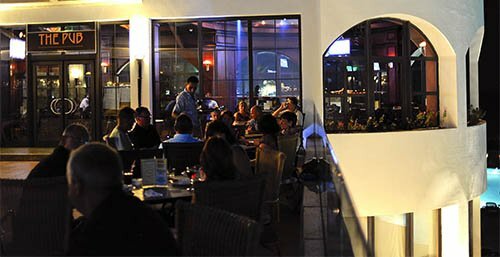 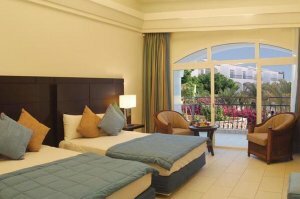 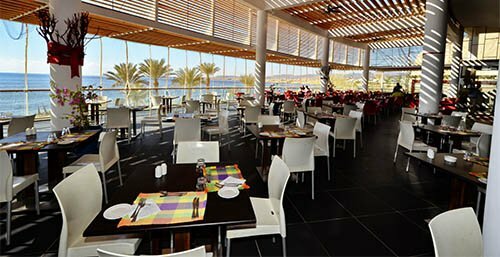 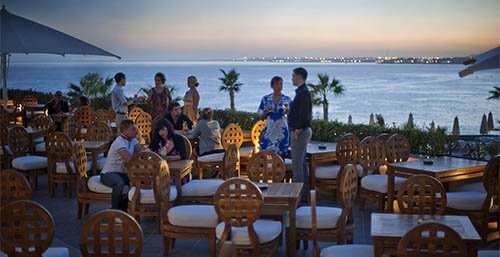 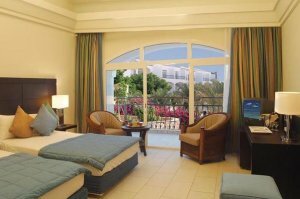 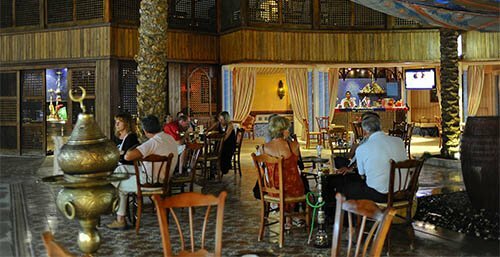 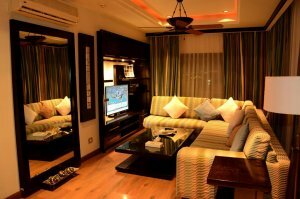 The hotel is situated 14 km from Sharm El Sheikh International airport, and 7 km from the main town Na’ama Bay, where you can find your preference of restaurants, cafes, and shops.